In 2011, Marc Schneider and Michael Thiemann began a process of creating solutions to serve working Americans with radically better credit options. They had seen too many hard-working people struggle with financial stress because of complex, confusing products. Many became trapped in a cycle of high-cost debt after being denied access to fair deals just because of a low credit score or nonexistent credit history. Options in the market that appeared good on the surface hid onerous “Gotcha!” terms in the fine print. The founders researched the market, used their experience in data science, and committed to developing products that could level the credit playing field. By leveraging technology, they created a financial wellness platform that offers education, planning tools, and no-cost (no-Gotcha!) credit as a free sponsored benefit. Sponsors include employers, associations, unions, and affiliate organizations. Zebit was made possible through partnerships with sponsors and merchants who also want to improve the lives of working Americans. The team ran a successful pilot in 2014 and spun out of the parent company (Global Analytics) in 2015 as Zebit, Inc.—an independent U.S. company based in San Diego, CA. The new Zebit invests heavily in R&D to perfect its no-cost financial wellness model.  Zebit remains free for sponsors and free for members. Our motto is “Be Free” and we mean it.